Beaded Diamond Denim Bolster Dog Bed - 36x27? CLOSEOUTS. 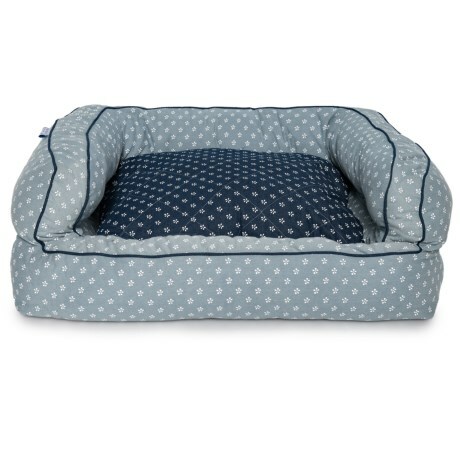 The Prairieand#39;s beaded diamond denim bolster dog bed is so big and cozy, youand#39;ll be tempted to curl up in it with your four-legged buddy. Available Colors: DENIM.